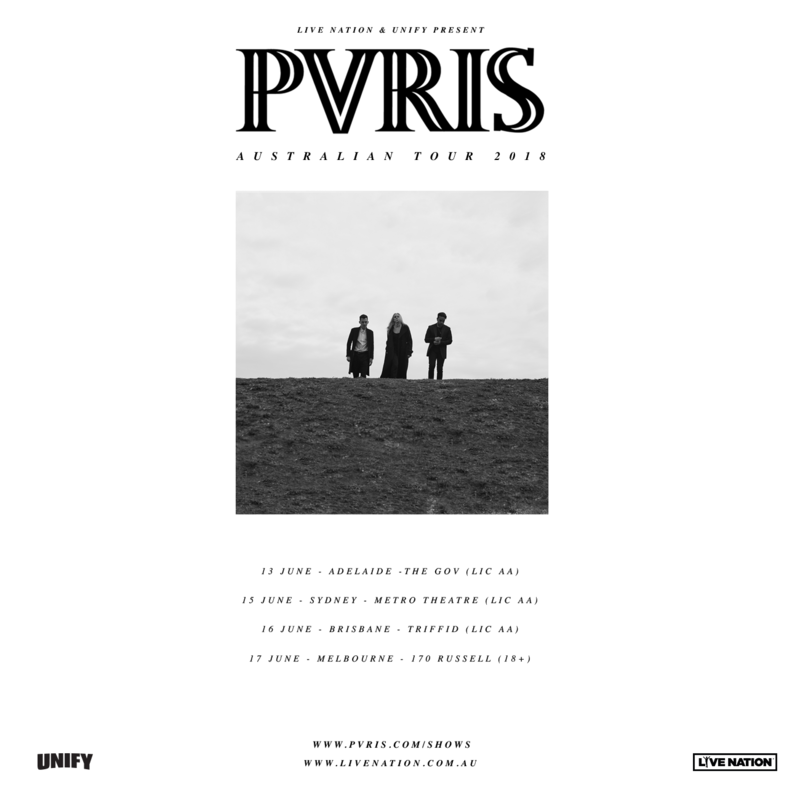 Currently undertaking an extensive North American tour, including sets at next month’s Coachella Festival, PVRIS will return to Australia in June for four headline club shows. On the road in support of their current album, All We Know Of Heaven, All We Need Of Hell, PVRIS will kick off their latest Australian adventure with a show at Adelaide’s The Gov on June 13, then onto Sydney’s Metro on June 15 and Brisbane’s Triffid on June 16 before wrapping up at Melbourne’s 170 Russell on June 17. PVRIS, the Boston-based electro-rock trio comprised of vocalist Lynn Gunn, guitarist Alex Babinski and bassist Brian MacDonald, have built a loyal tribe of followers worldwide since their 2013 self-titled EP release. 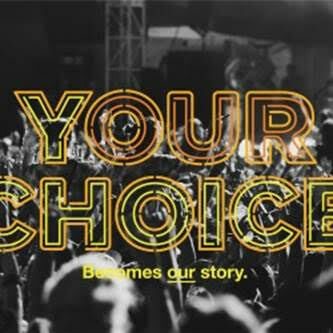 The band signed to Rise Records soon after and hit critical acclaim with their 2014 debut album, White Noise, featuring “You and I”. In August 2017, PVRIS dropped their sophomore album, All We Know Of Heaven, All We Need Of Hell, to rave reviews from critics and fans alike. The album is home ten tracks including “Heaven”, “Half”, “What’s Wrong”, “Winter” and “Anyone Else”. Renowned for their rigorous touring schedule, PVRIS have previously toured the US with Muse, 30 Seconds to Mars and Fall Out Boy, and were last on our shores for dates with The Amity Affliction in June 2017.